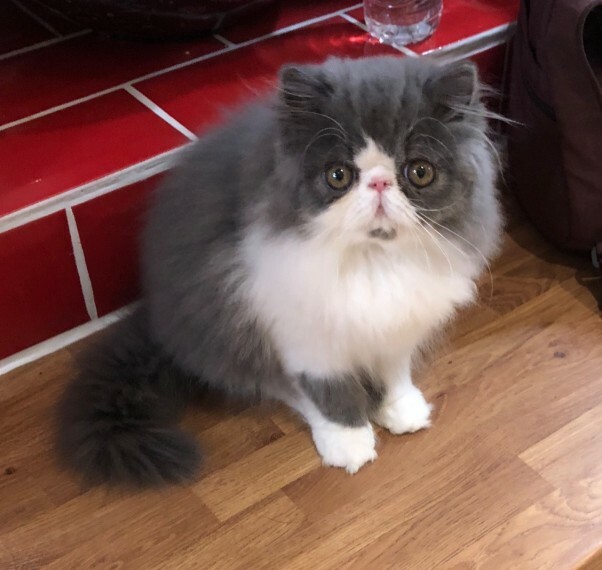 Pretty Persian kitten bred from Top Quality Parents by Breeder.Exhibitor of 30 years. Very sweet. friendly baby. well socialised and used to children and dogs. looking for safe indoor home. She is Vaccinated. Registered and Insured. She is offered as a Pet only and strictly not for Breeding. Is ready to leave now. for more information please contact me and and tell me a little about yourself and your experience with Persians if any. I will not respond to one liners. my kittens are very special and I need to be reassured that they will have suitable and forever homes.